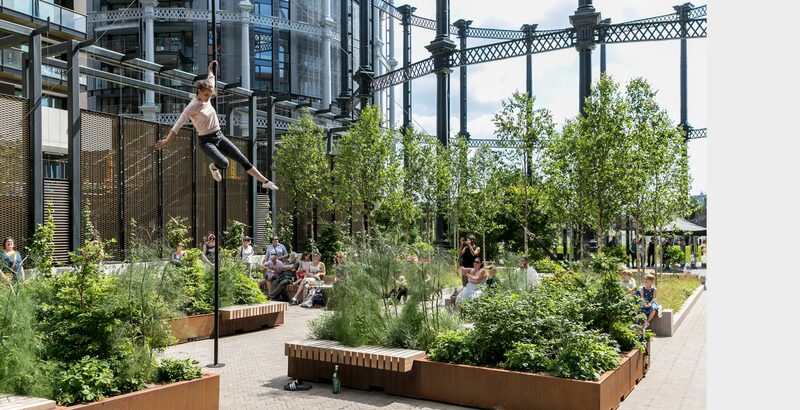 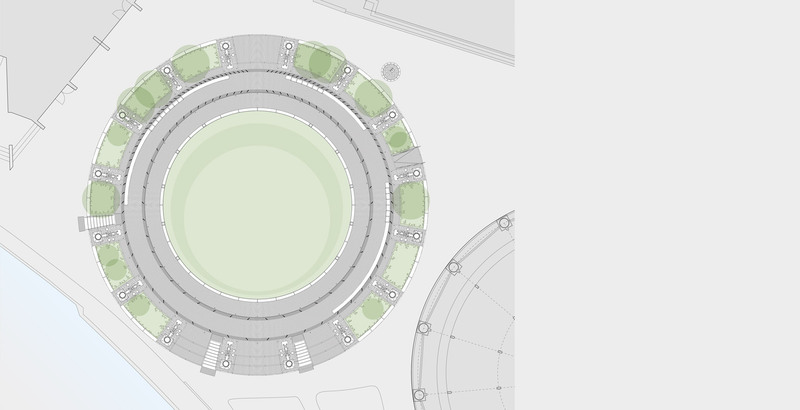 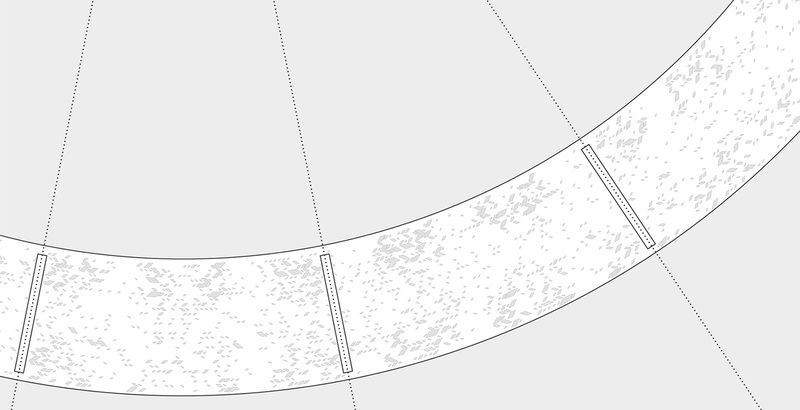 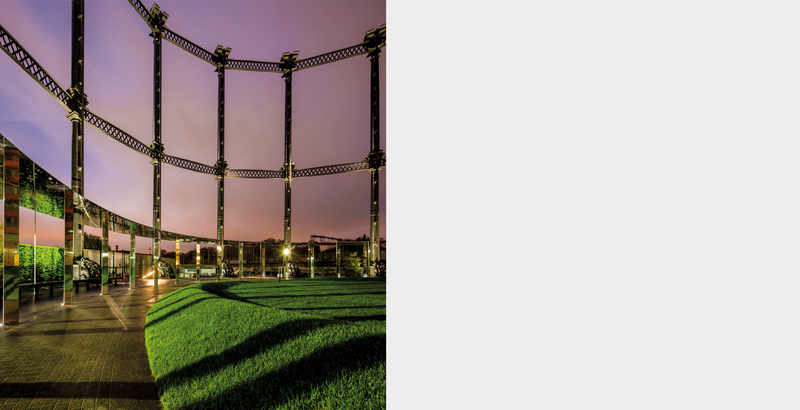 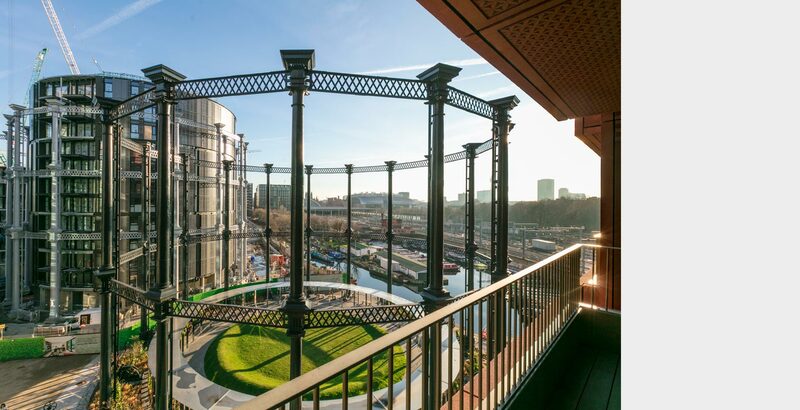 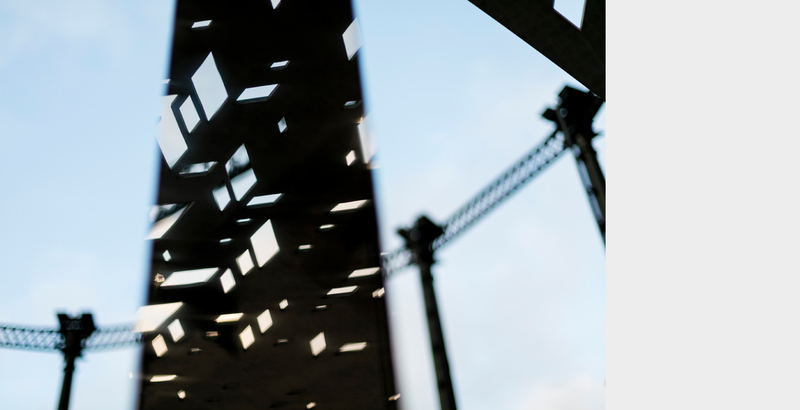 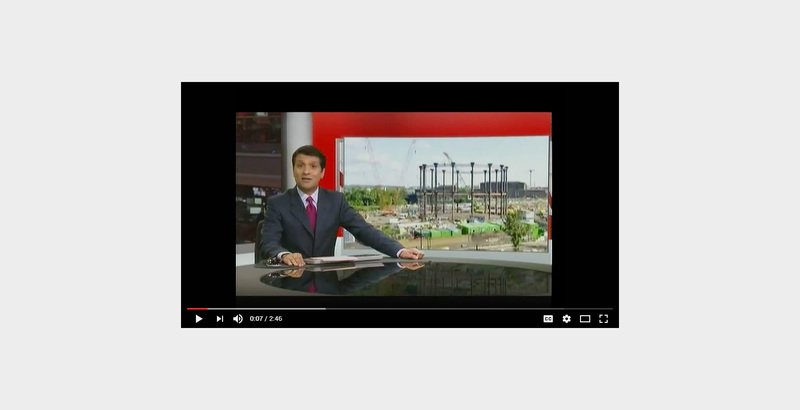 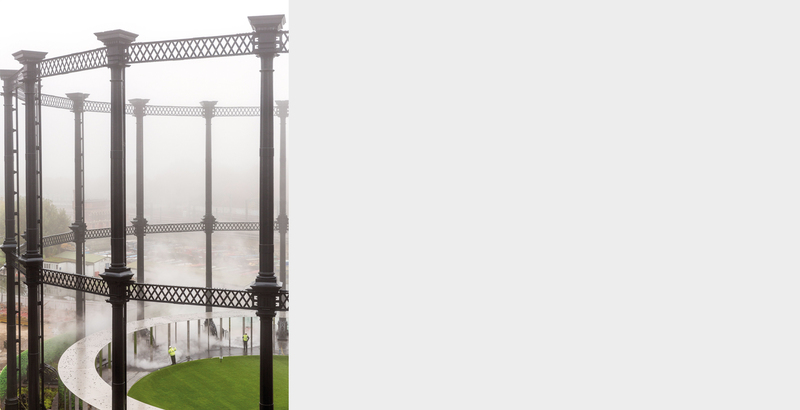 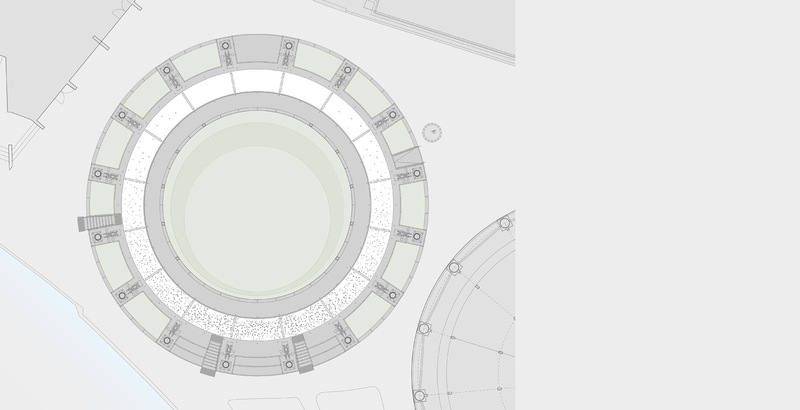 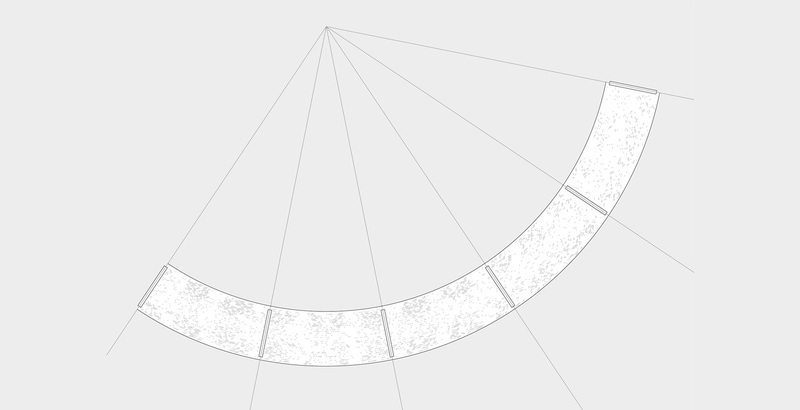 In 2008 we won a design competition to remodel the Grade II listed Gasholder No.8 as a new public space in the heart of King’s Cross. 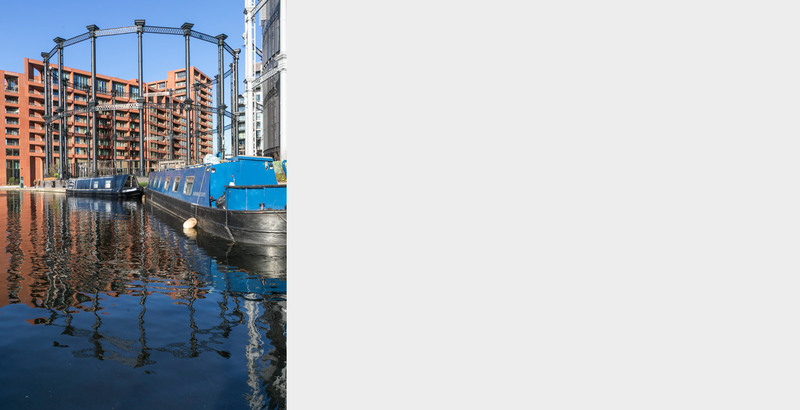 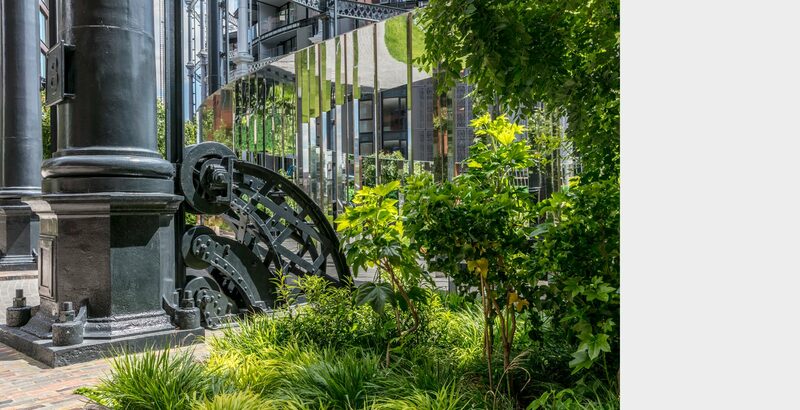 The fragile cast iron guide frame has been carefully dismantled, refurbished and relocated to a new site adjacent to the Regent’s Canal. 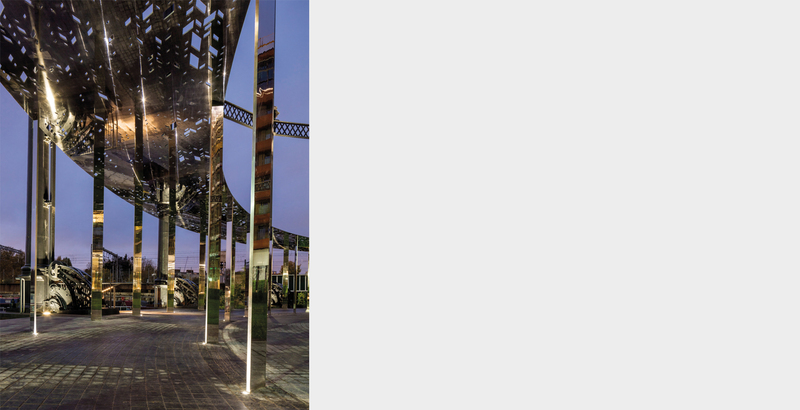 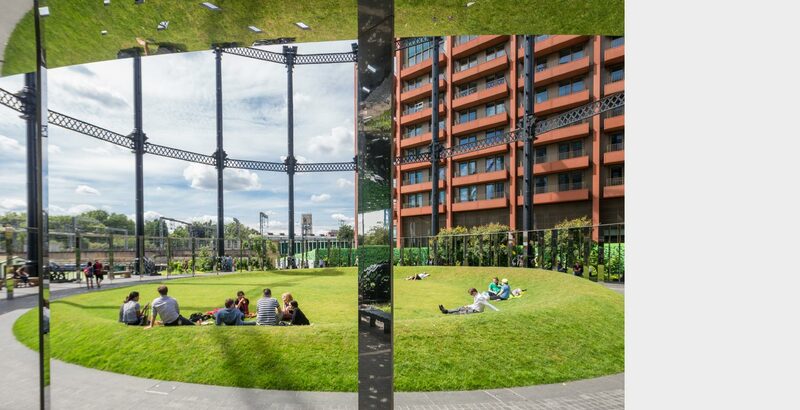 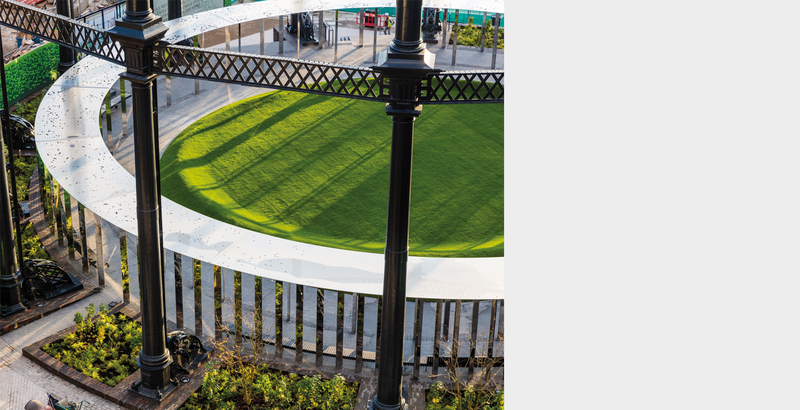 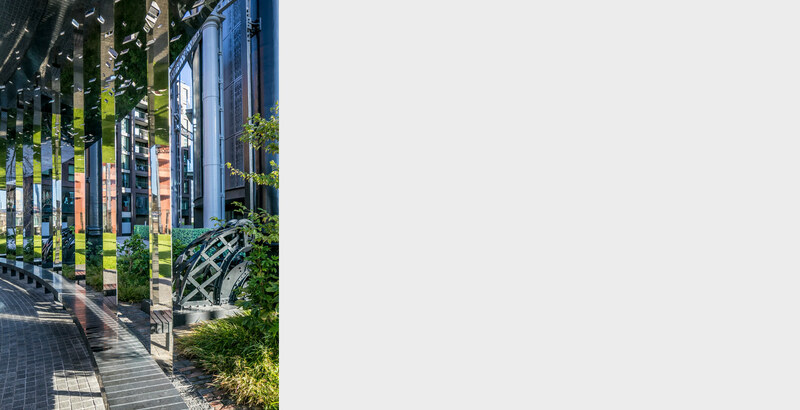 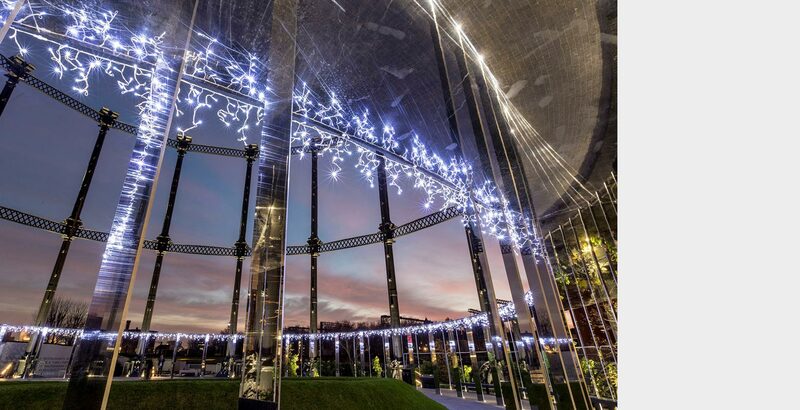 A new park at the centre of the gasholder is framed by a stunning mirror-polished stainless steel colonnade which provides a contemporary counterpoint to the vast Victorian structure.